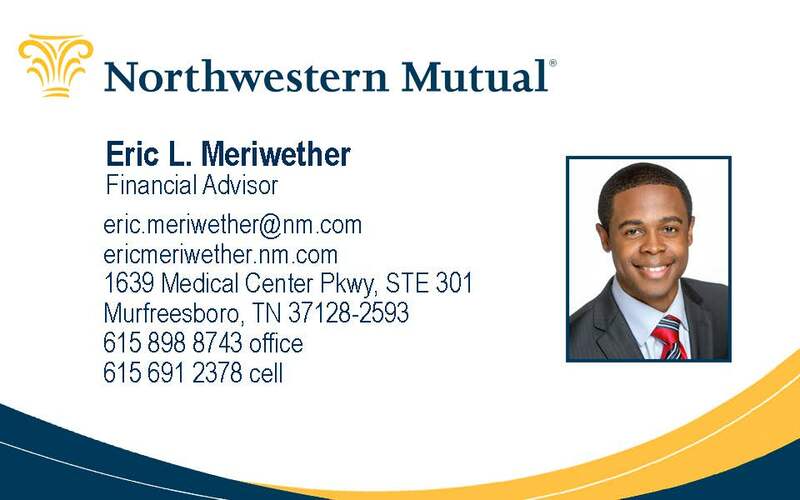 Eric L. Meriwether is a 2005 graduate of the Jennings A. Jones College of Business at Middle Tennessee State University where he received his Bachelors of Business Administration with a concentration in Business Management. He began his career in financial services in 2004 with SunTrust Bank, and quickly moved up the ranks into management after graduation. In 2014, h e left his post as Vice President and Branch Manager at SunTrust Bank and joined Northwestern Mutual, a nationwide financial services firm, where he is currently a Financial Advisor. He now helps clients create, preserve, and pass on generational wealth. 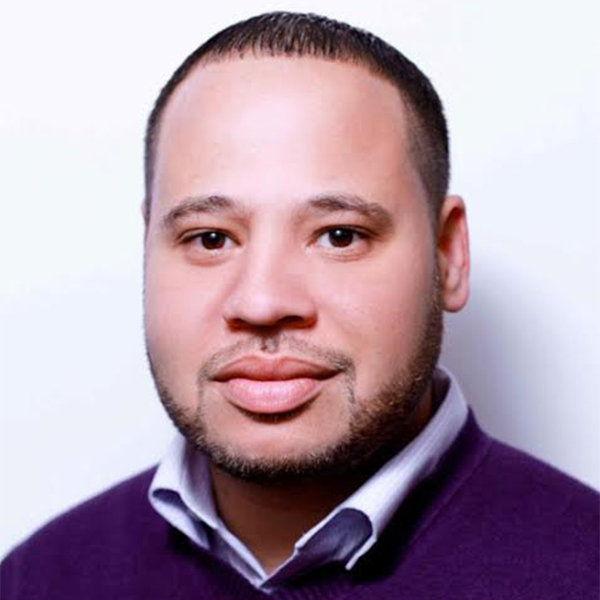 Eric works with corporate/business executives, business owners, medical, and sports and music/entertainment industry professionals across the nation. He strategizes with his clients to identify and access their financial needs, then provides relevant solutions to aid them in achieving their goals. He does this by creating a financial game plan for each client specifically designed to address their need(s) and objectives after consultation and a detailed analysis of their financial position. Eric is a native of Memphis, TN and currently resides in Murfreesboro TN with his wife, Tempest, of over 9 years and their two daughters, Arianna and Ariya. Eric and his wife are also co-founders of O3 Marriage Club, a non-profit organization established to encourage, save, and sustain healthy loving marriages and families through engaging forms of education, fitness, leisure, and charity. Eric has a passion for people, education, family, and ministry. He dedicates his life to giving back and spreading the message of practical life application of biblical principles on financial stewardship! Urvoyce is a consulting and design firm that focuses on new media strategy that utilizes original content, multimedia projects, website design, and social networks to help organizations build an online presence. The founder of UrVoyce is Jason Luntz, a communication professional who has been actively immersed in social media since 2008 when he began his career writing online for various blogs. As social media expanded from Myspace to Twitter and Facebook he began to learn how to leverage his online influence to help others grow their presence on the internet. This eventually grew into a full fledged career that allows Jason to give small companies and non-profits the same marketing opportunities as their larger counterparts. UrVoyce now enjoys working with a variety of clients and handling their online and multimedia needs. This is done by creating dynamic websites, social network campaigns, as well as print, audio, and video stories. To learn more about Jason and UrVoyce please visit: www.urvoyce.com. We also have summer camp for school agers and a variety of enrichment programs. In 1998, the Nashville Black Chamber of Commerce was founded by Rosetta Miller Perry, publisher of the Tennessee Tribune and Contempora Magazine. The organization was established in 1998 as a 501(c)3 not for profit organization. In 2003, the Chamber was re-chartered as a 501(c)4 organization. This re-chartering allowed the Chamber to function as a Civic Association with members who support its mission and goals. 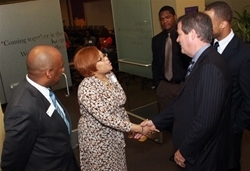 The mission of the Nashville Black Chamber is to economically empower the Black community through the promotion, education, and advancement of its businesses and their partners, while focusing on the development of business opportunities, alliances, and legislative advocacy in the greater Nashville community. The Chamber’s mission is to Empower the black community, Educate and Mentor future entrepreneurs; and Embrace industry and technology to assist our members while marketing Nashville to the World markets. To provide the Nashville Airports Experience through outstanding customer service, facilities and services, bringing the heartbeat of Music City to the airport. The Metropolitan Nashville Airport Authority is customer-focused, professional and delivers the Nashville Airports Experience. Be professional, open, honest and fair in dealings. Follow ethical standards and processes. Honor commitments. Promote a safe and secure environment. Deliver outstanding customer satisfaction. Support our community. Continue to improve. Be open to new ideas and foster change. Respect and trust others. Communicate and coordinate with coworkers. Follow meeting behaviors.